Presenting this beautiful townhouse condo located near all shopping and buses, close to Forest Ave. shopping plaza. 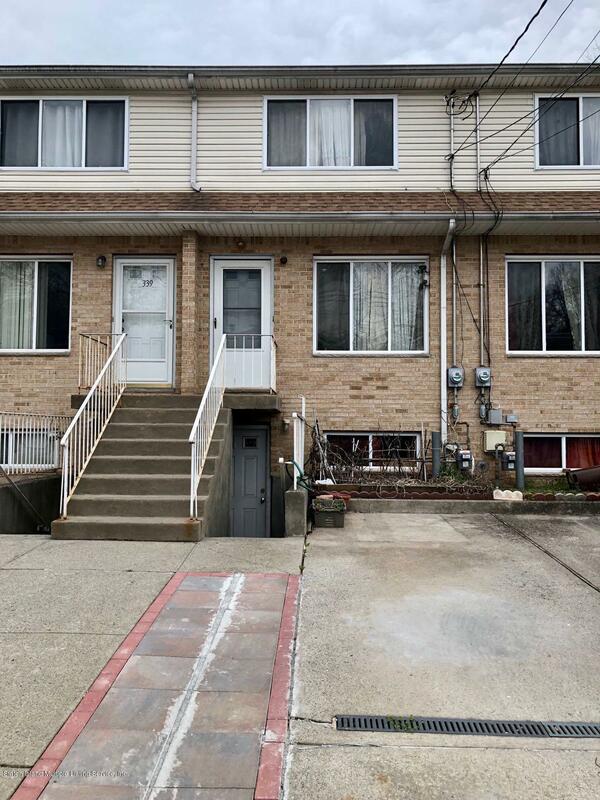 This house boast 3 bedrooms, 2.5 bathrooms, central heat/AC, hardwood floor, and private parking. Spacious backyard and fully finished basement. HOA fee of $118/ month covers siding, roof, outside maintenance, snow removal, and sewers. House is in excellent move in condition. Must see!